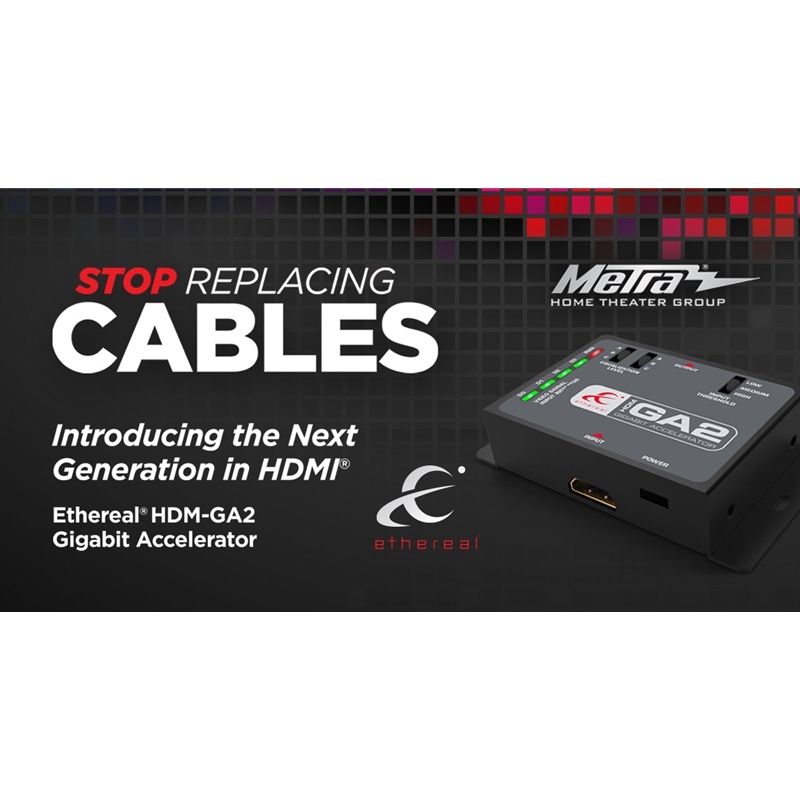 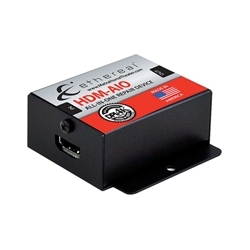 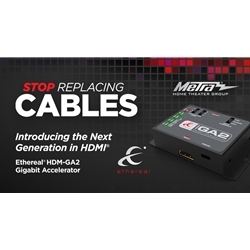 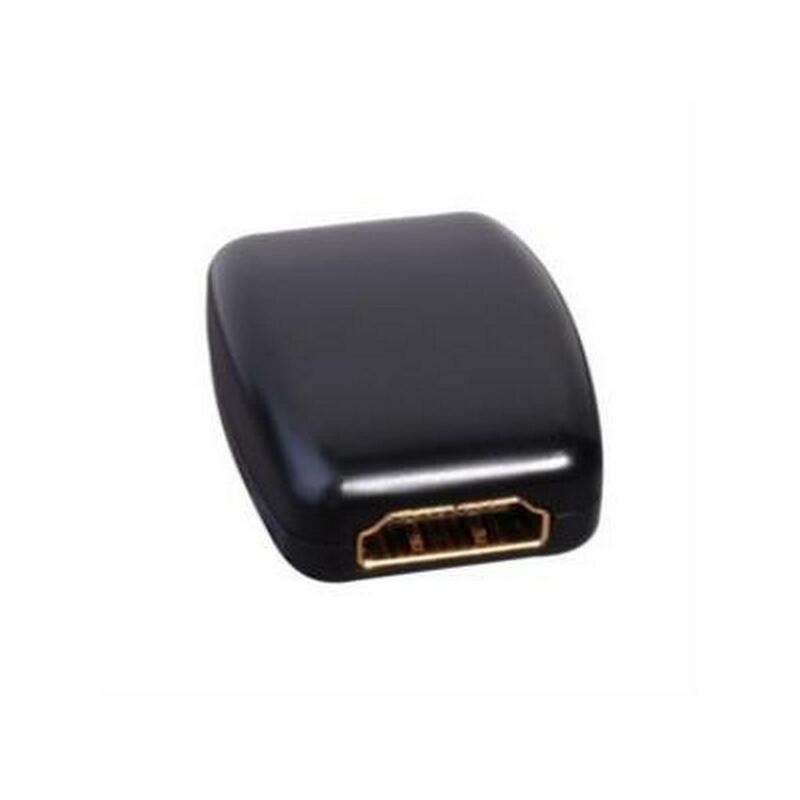 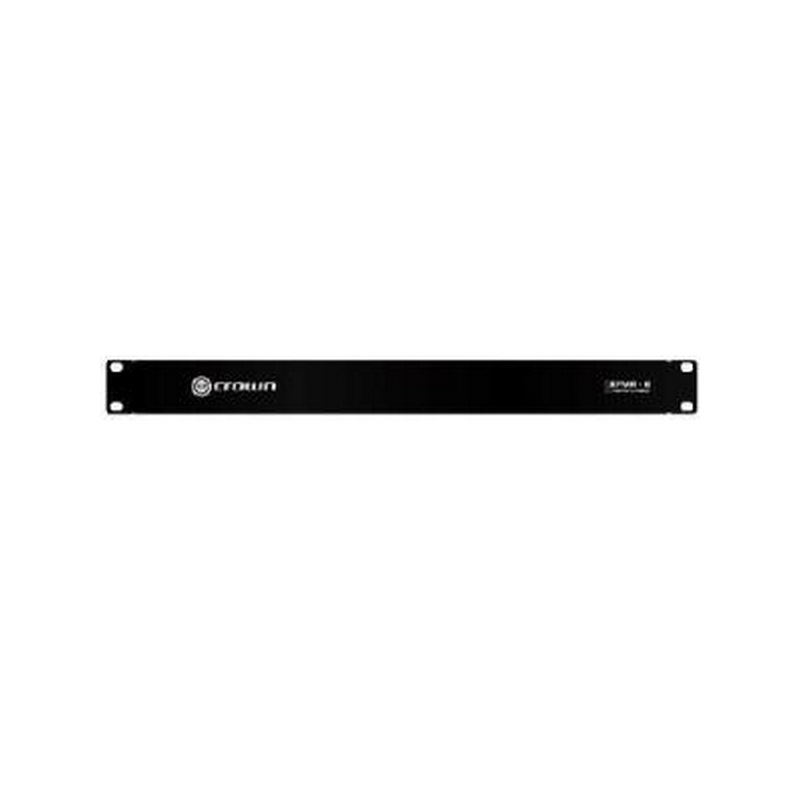 Dimensions: 2.75" W x .75" H x 2.378"
Ethereal HDM-GA2 the HDM-GA2, transforms existing hard-wired passive HDMI cables bandwidth capability to 18Gbps for up to 20 meters and an expected capability of 48Gbps for up to 9+ meters. 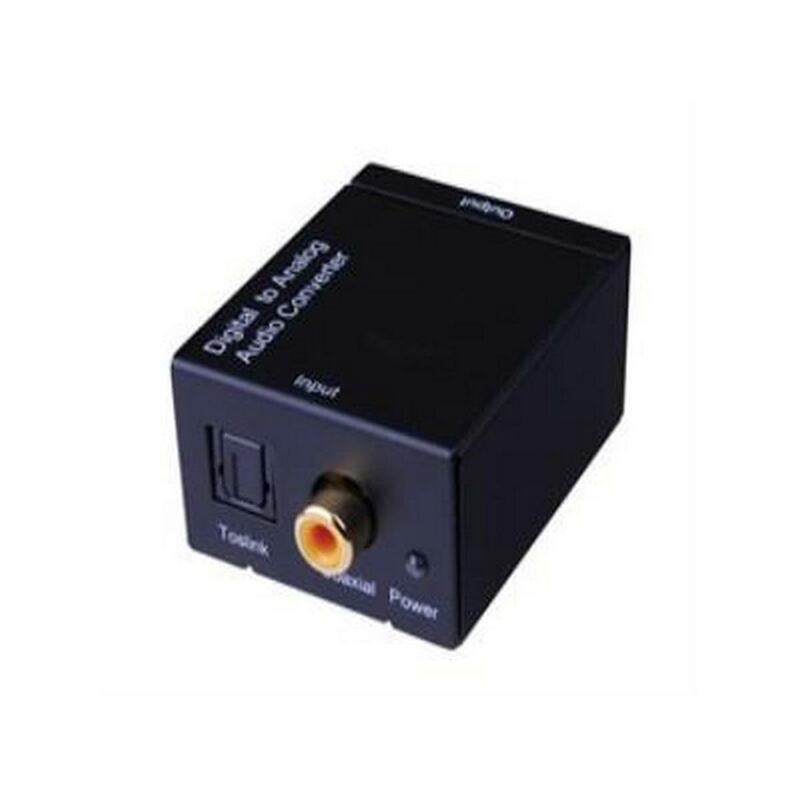 Greater than 30 dB of Gain on the high speed video channels. 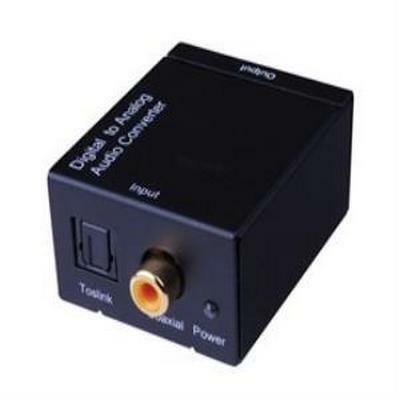 DDC (I2C) bi-direction acceleration and recovery. 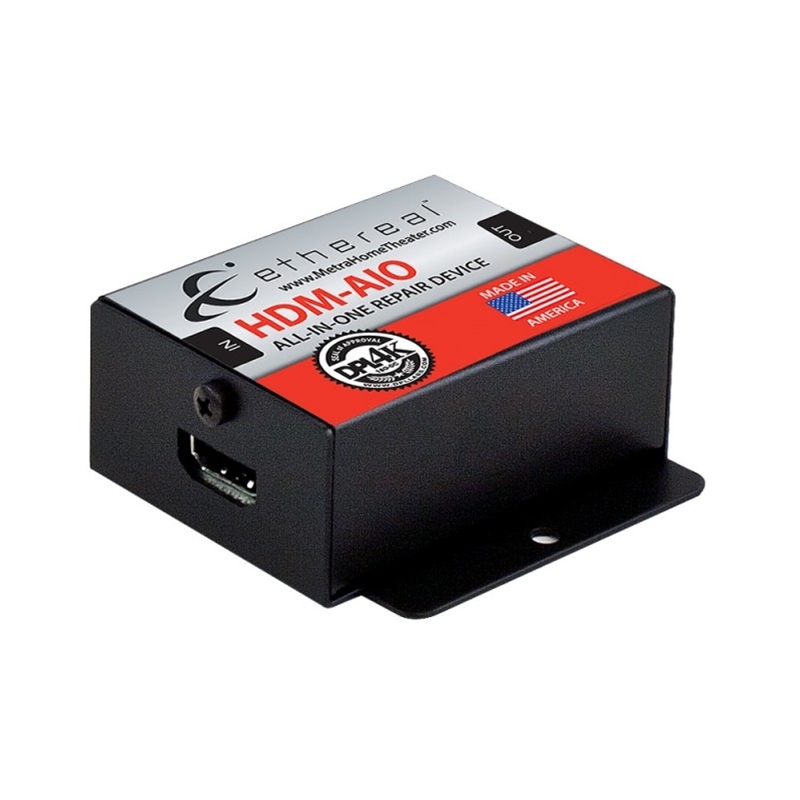 Full output limiting to prevent input saturation of the display. 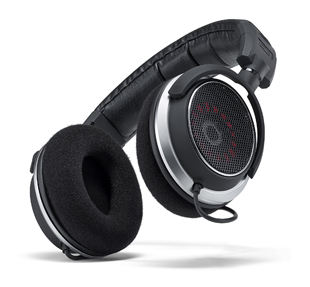 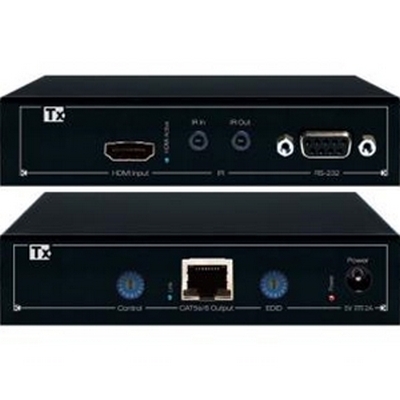 8 programmable equalization settings for distance equalization. 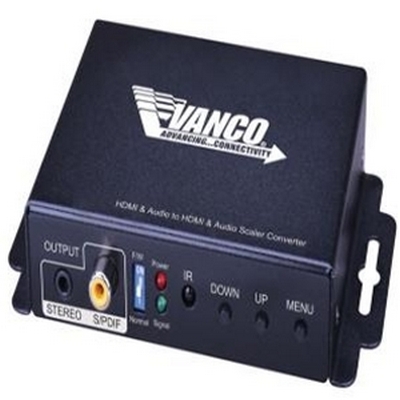 Selectable input threshold control capability. 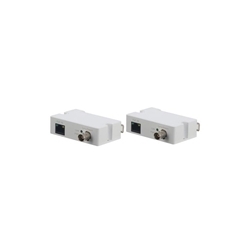 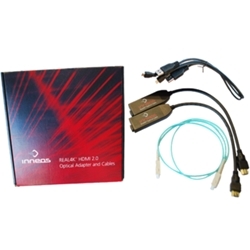 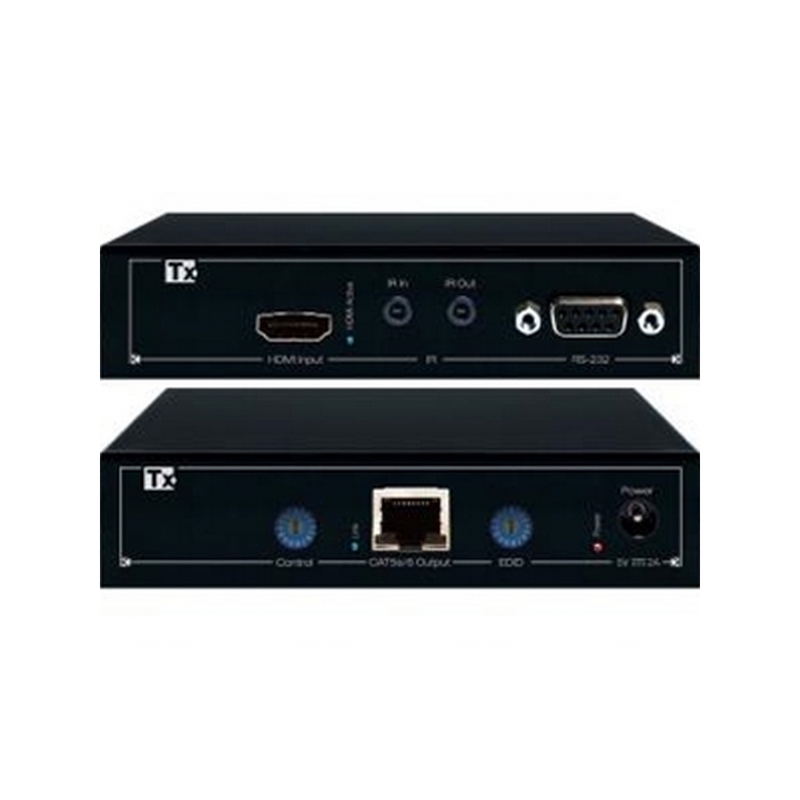 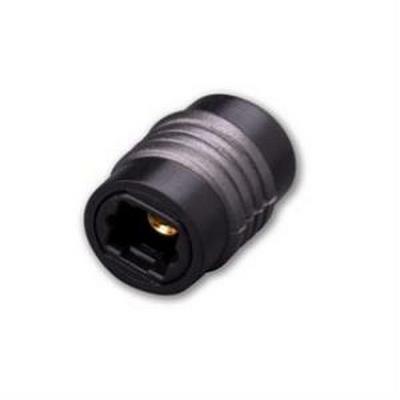 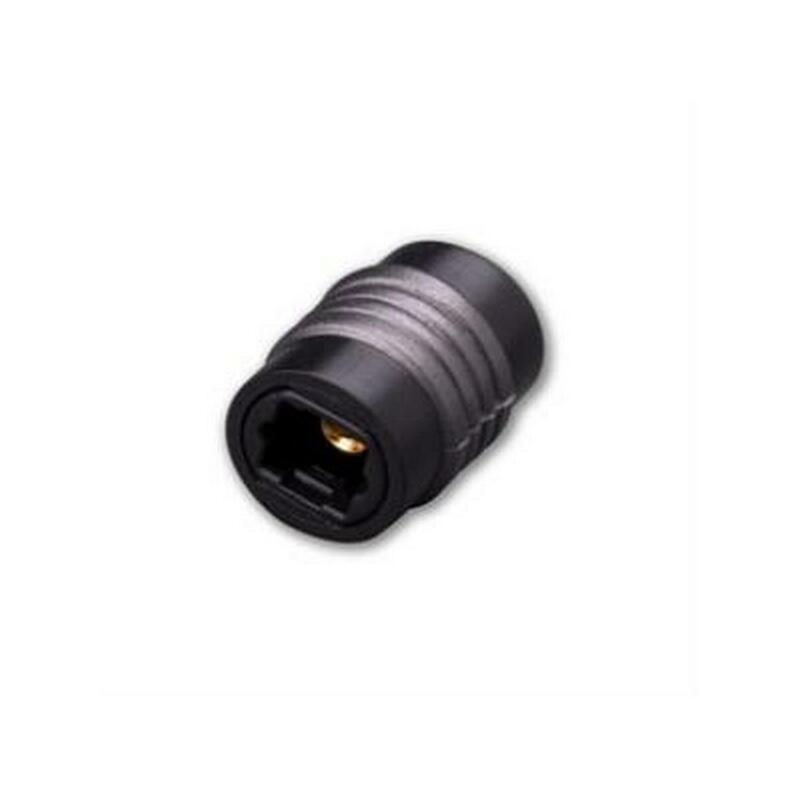 Extends 18Gbps capability up to 20 meters (Depending on cable quality). 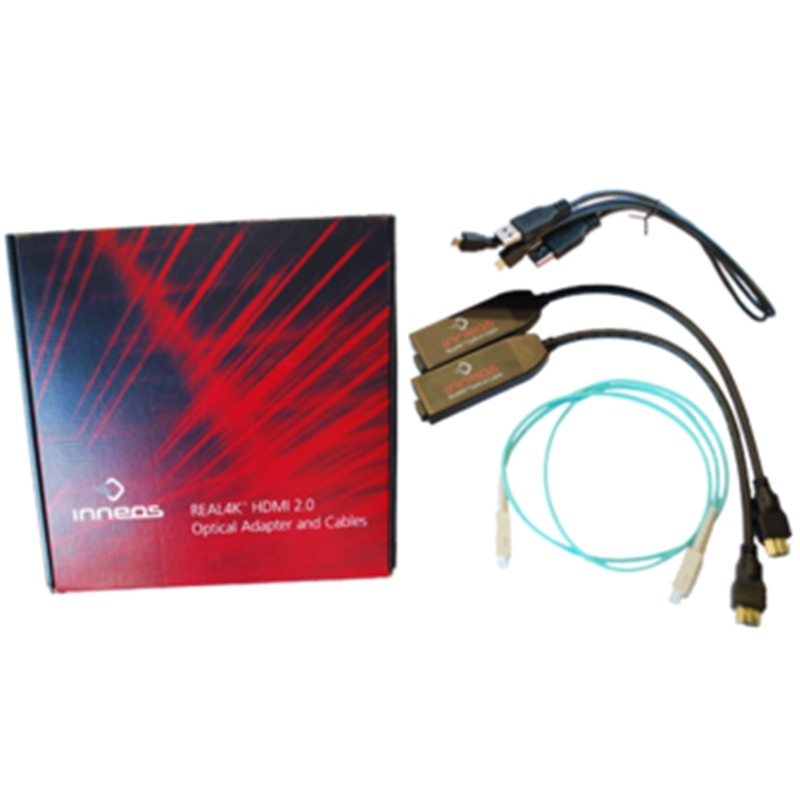 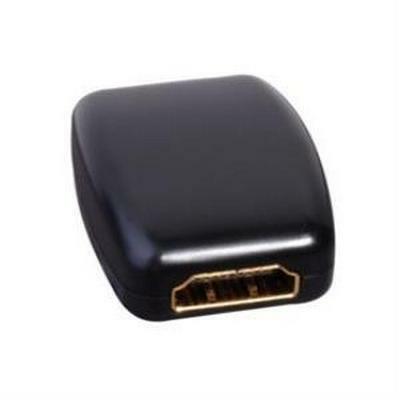 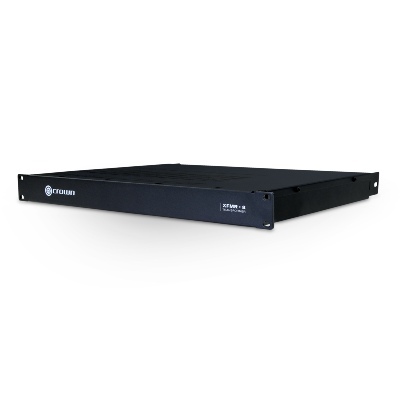 Extends 48Gbps capability up to 9 meters (Depending on cable quality). 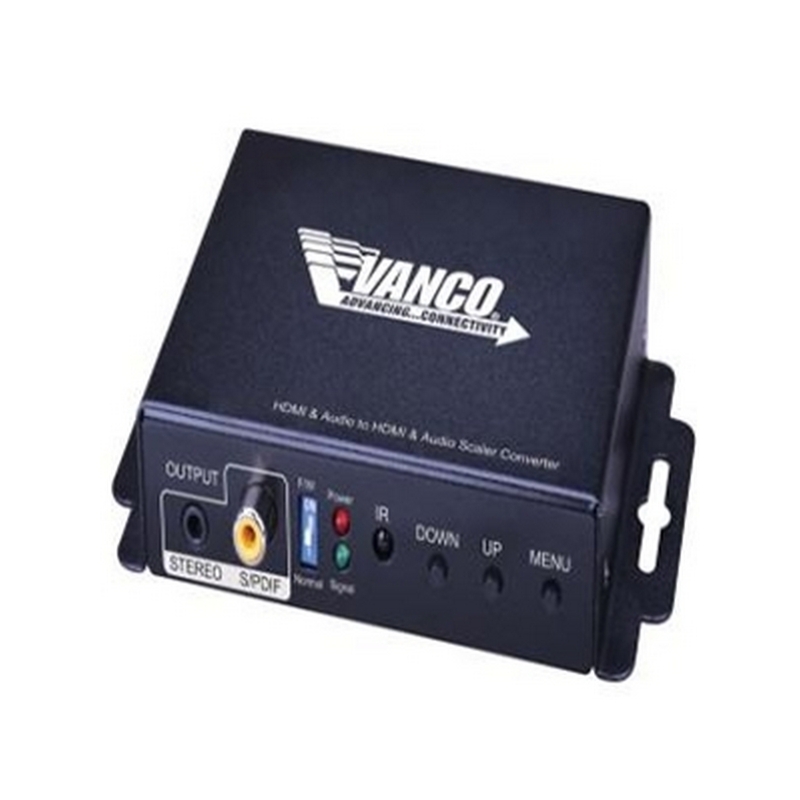 5 volt power supply and USB cable Included. 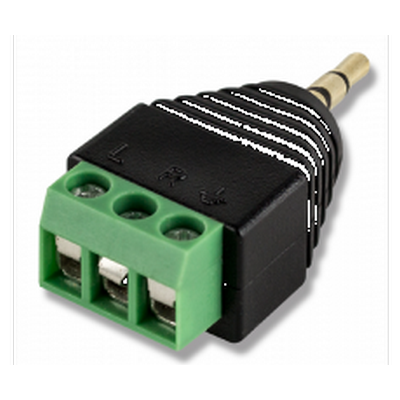 Note: If using a control system program a "Relay Open" command into each source selection macro. 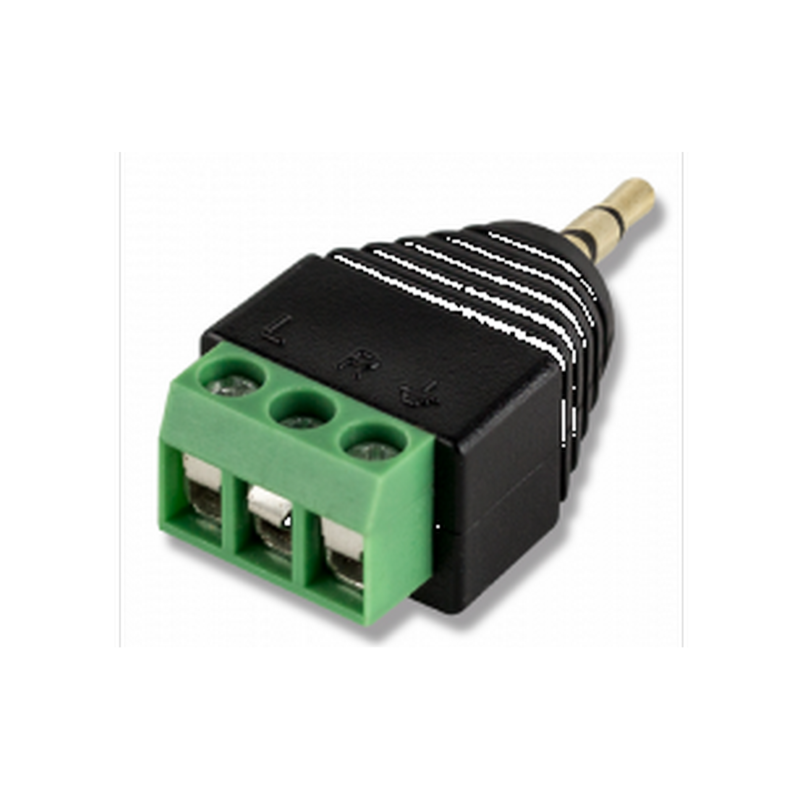 If not using a control system you must use a jumper on the phoenix connector.